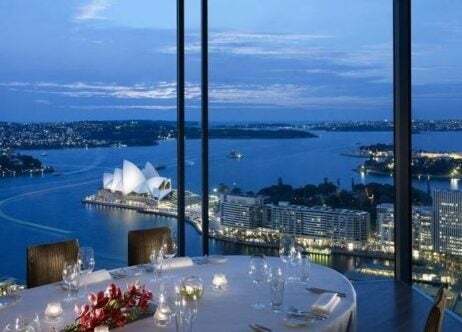 A diversity of international influence and a pride for Australia’s abundance of outstanding produce have come together to provide Sydney with a wealth of exceptional restaurants. Each featured by the Australian Good Food Guide, which gives recognition to the dining venues that go the extra mile, these are the five best restaurants in Sydney. In its privileged Darling Park location, Sepia Restaurant and Wine Bar attracts a continual stream of discerning diners. 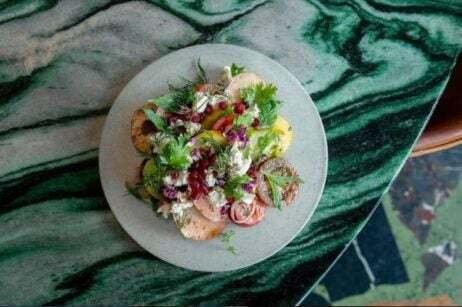 The contemporary cuisine here is the result of a collaboration between two of Sydney’s food heroes: chef Martin Benn and seafood purveyor George Costi. 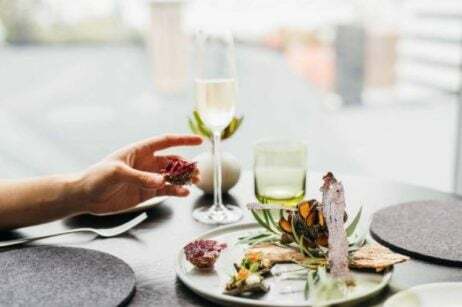 Taking the season’s best produce and drawing inspiration from Japan, the chef and his culinary team put out regularly changing tasting menus featuring stylishly presented dishes such as charcoal grilled Blackmore wagyu with king brown mushrooms, nori mustard and fermented mushroom powder. Each menu is offered with wine pairing.